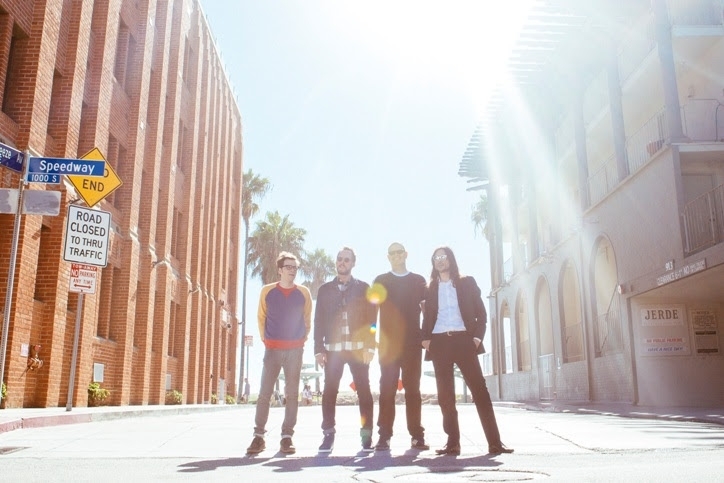 Longstanding power pop locals Weezer announced that they’ll be performing at the El Rey Theatre on November 3rd for Rhonda’s Kiss, an organization which helps cancer patients in need. Proceeds from the concert event with Weezer will benefit the Cedars-Sinai Samuel Oschin Comprehensive Cancer Institute and further the mission of Rhonda's Kiss, supporting programs to assist cancer patients in need, and helping those who receive a cancer diagnosis make ends meet during treatment. Tickets are on sale now via RhondasKiss.org. GA tickets are $60, Mezzanine VIP are $250, and Balcony VIP are $450. All donations and tickets purchased for the concert are tax deductible.